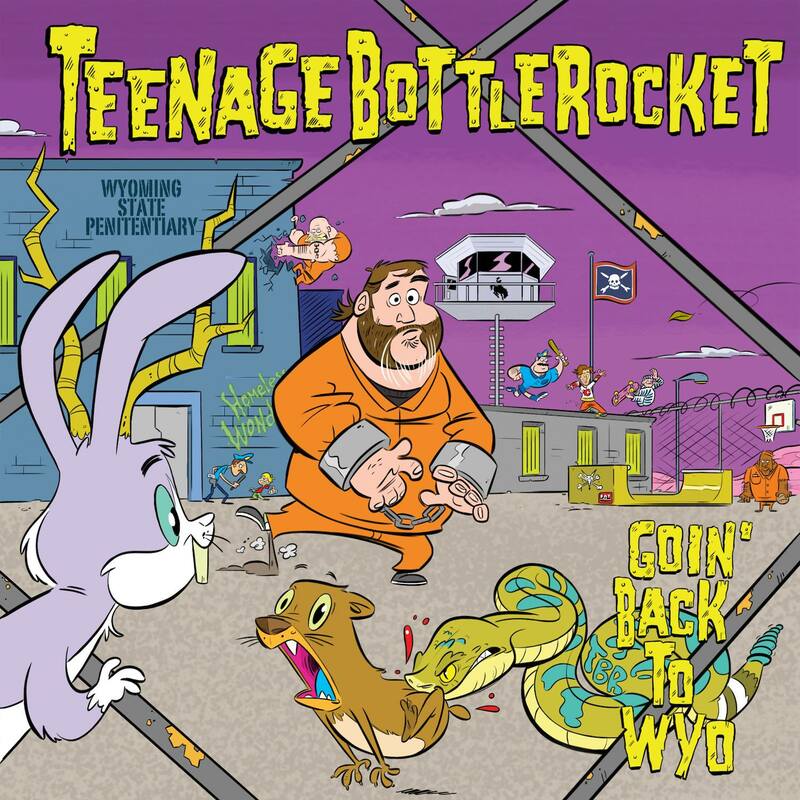 HAPPY RELEASE DAY TO TEENAGE BOTTLEROCKET!!! Stealing The Covers Europe Tour starts in only week! 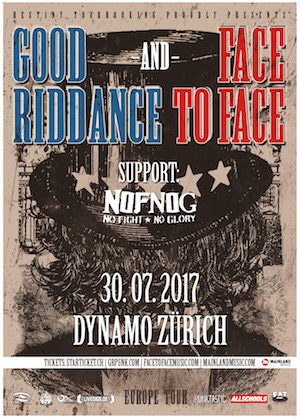 FACE TO FACE + GOOD RIDDANCE LAST MINUTE SHOW IN CH - ZURICH! Alright, we got some bad news and some good news for you. 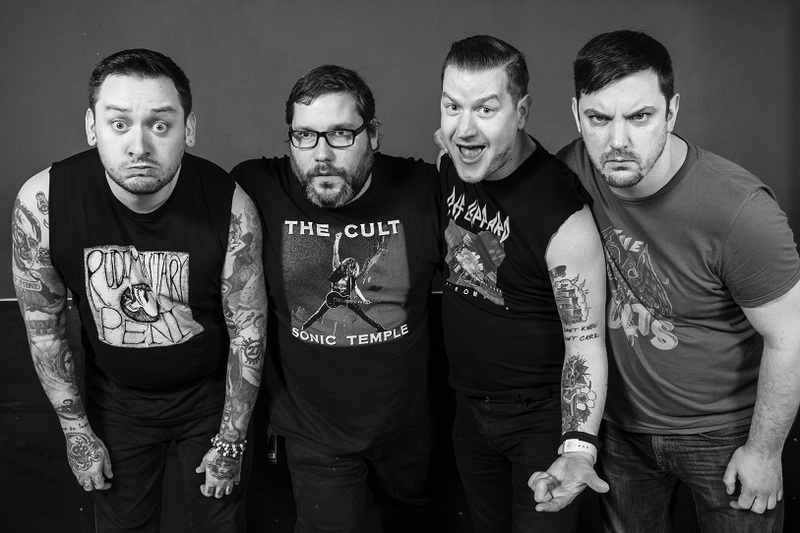 Not only Teenage Bottlerocket had to cancel their Stuttgart show, but also Face to Face and Good Riddance had to surrender to the circumstances for their show on July 30th. As much as the bands would have loved to play, the promoter is unable to host any show for us and we had to surrender. Please direct all questions about this show directly to Kessel Events as neither us or the bands are involved in this matter. Unfortunately won't be able to help you, as much as we would love to. Tickets can be found here http://bit.ly/2teMyuV. Sorry guys! And Switzerland, you're welcome. TEENAGE BOTTLEROCKET fans from STUTTGART, KARLSRUHE and surrounding, please listen up! The show at Goldmark's on July 27th had to be moved, as the promoter we work with in Stuttgart cannot execute the show. Luckily we could move the show to Karlsruhe / Alte Hackerei - so that's close enough from Stuttgart, you can still go to the show! Get your tickets for Karlsruhe HERE! 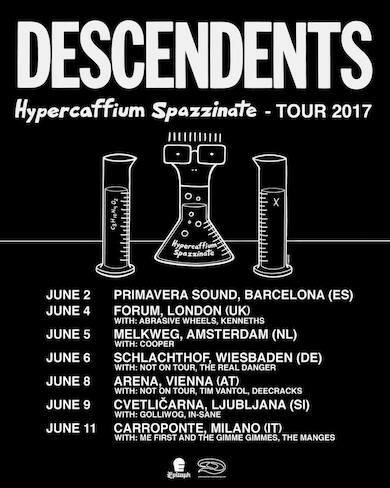 CJ RAMONE COMING BACK TO THE UK THIS SUMMER! – mit Punktastic, Fat Wreck Chords und Down For Life Magazine. 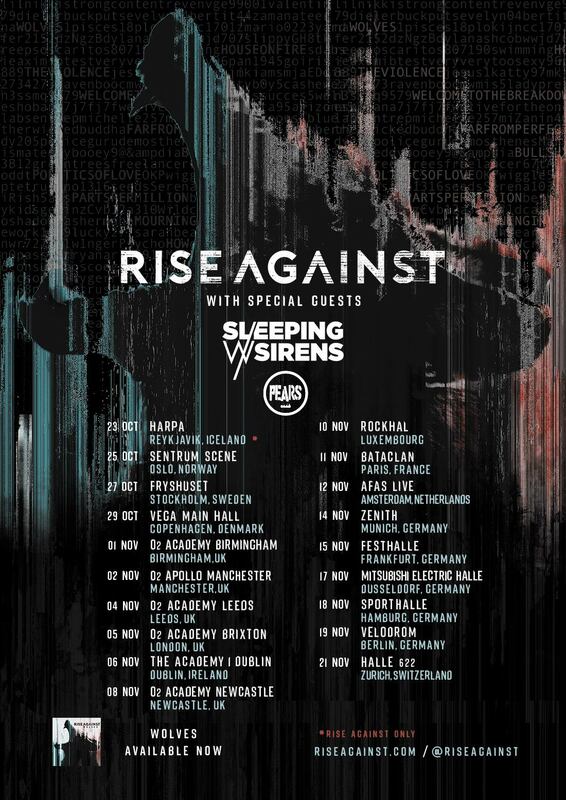 BEST NEWS OF THE DAY: Please give it up for PEARS - the band as support for Sleeping With Sirens and Rise Against this fall!!! You guys are up for some Pennywise? Check out these sweet sweet summer dates full of festival fun and a few headline shows with The Offspring, Face to Face, Good Riddance, Teenage Bottlerocket, PEARS - the band and Not On Tour! USELESS ID RETURN TO RUSSIA AND EUROPE IN SUMMER! Look at this beautiful road trip full of fun! Face to Face are hitting the European roads in July, starting off with some fun in the sun in Spain with Lagwagon, a few head line shows in Germany with Spoilers, then heading towards a full run of festival mayhem and club shows with Good Riddance, who both then will be joined by Pennywise, PEARS - the band, Teenage Bottlerocket and Not On Tour for a few! Wowzers, that's what we call a Destiny Booking family holiday! See you there! 09.08.17 SI Tolmin - Punk Rock Holiday + everyone! 17.09. DE Braunschweig - B58 - Braunschweigs behänder Live-Club! 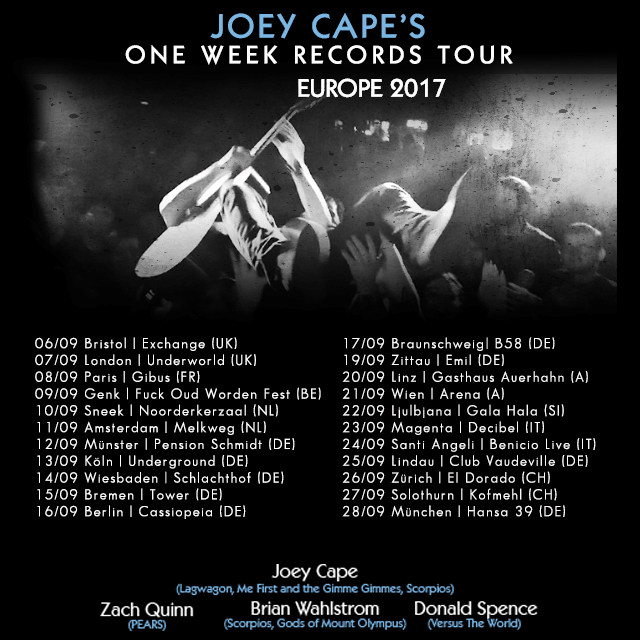 – mit finestvinyl.de, Uncle M, One Week Records, Cardinal Sessions, OxFanzine, livegigs und Stageload.